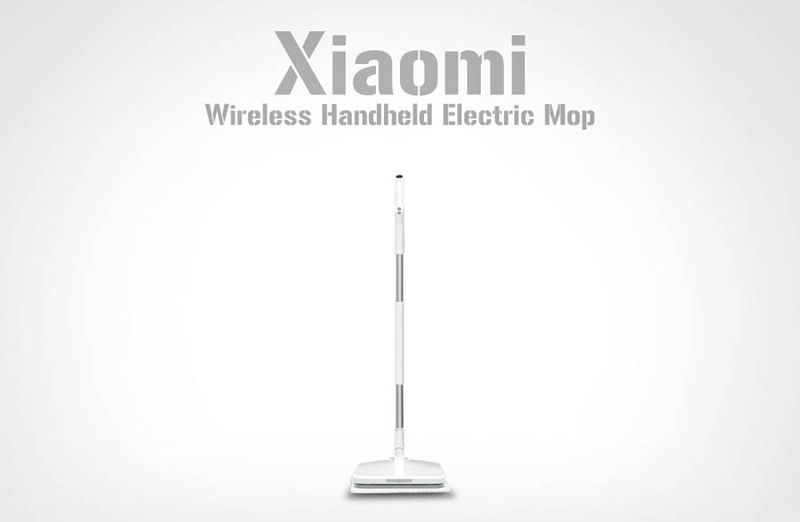 Xiaomi Handheld Electric Mop total weight 5 kg, So only select custom DHL express shipping it. 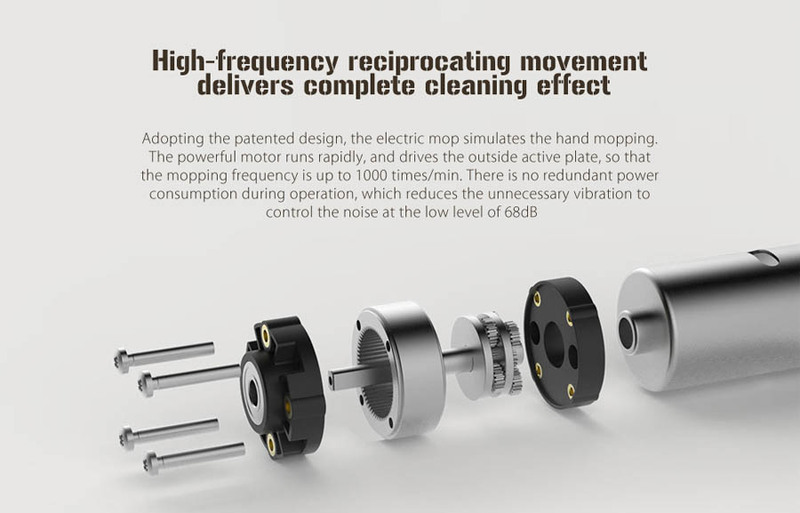 High-frequency reciprocating sliding The powerful motor delivers high-efficiency and thorough cleaning and the mopping frequency is up to 1000 times/min. 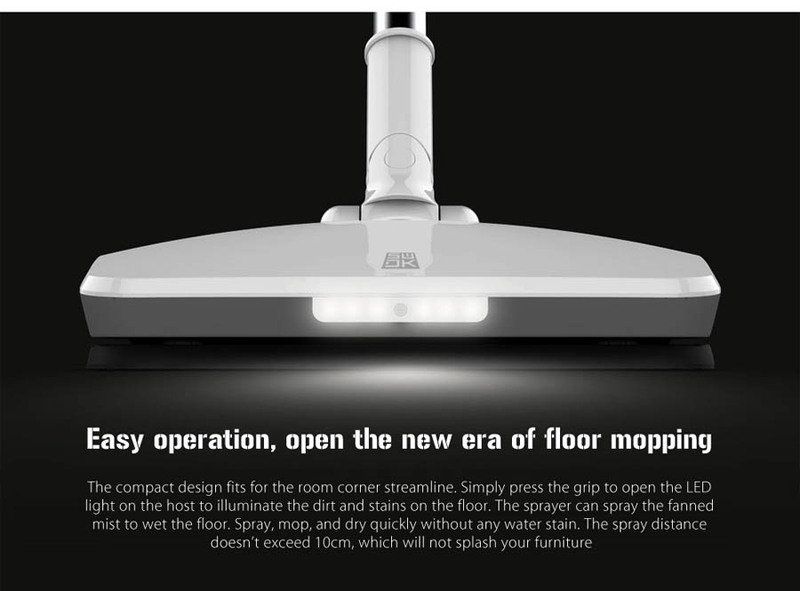 Compact design with LED light The right-angle design fits the corner streamline, and the LED light illuminates the dirt and stains. 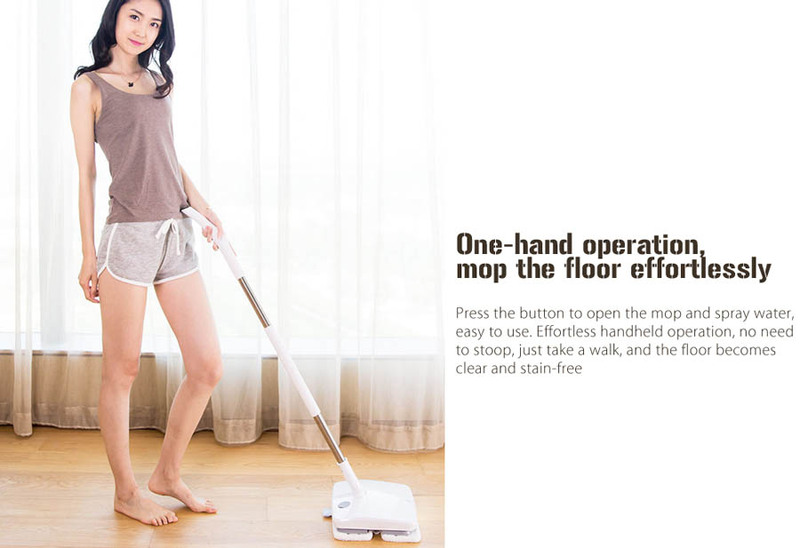 One-hand operation with long grip One key operation, easy to open and spray, no need to stop during operation. Flexible rotation, mopping without dead corner The grip connects with the host by cardan joint method, so it can rotate from all angles. 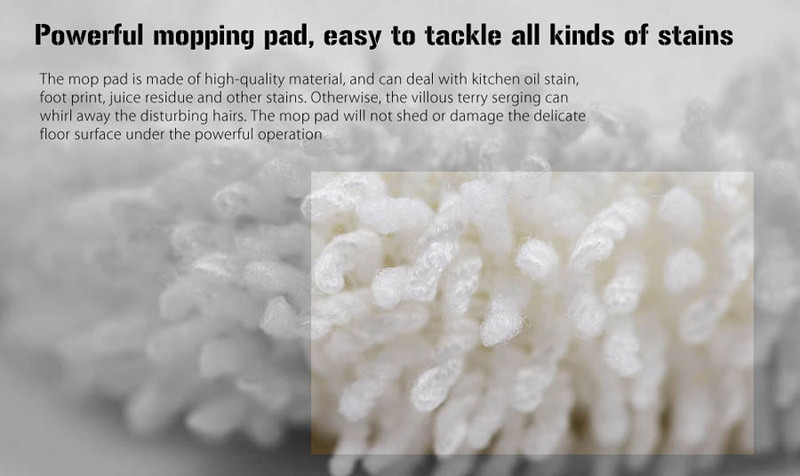 Powerful mopping pad, tackle multiple stains The high-quality mopping pad with terry can tackle all kinds of stains without shedding or damaging. Three kinds of mopping pads for different user preferences Normal durable mopping pad: spiral hard fiber can clean the dirt, soft fiber can absorb water. The two kinds of fibers are in opposite arrangement, which can tackle the stubborn stains easily. Durable terry mopping pad: with terry edge, it can absorb hairs by electrostatic principle. 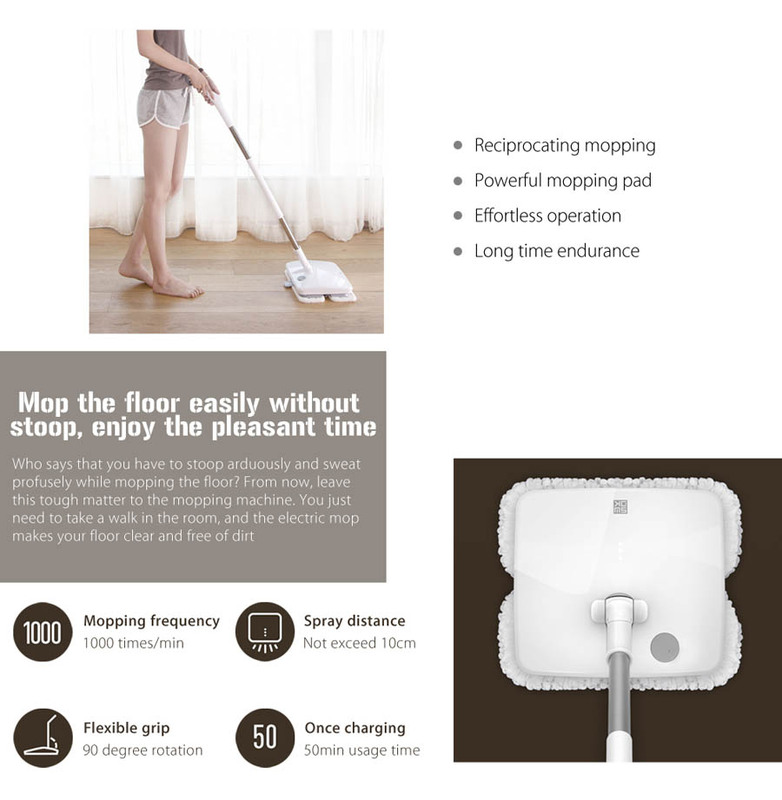 Disposable environmentally friendly mopping pad: adopting the degradable material, it features the great cleaning capacity without pollution. With the power indicator and built-in 2000mAh Li-ion battery 3 power indicators display the 100 percent, 65 percent, and 30 percent respectively. 2000mAh large battery capacity, it can use 50min continuously on a full charge, which can clean the 100 square meters room 3 - 4 times. Upright placement, automatic shut off Push up the grip to upright state, the host will lock automatically, safe and energy-saving. Water inlet and step-on mark design Use the included measuring cup to add water, and the 0.5mm hole ensures even spray. Step on the mark to lift the machine, then you can replace the mopping pad. Power LED Indicator Three LED lights respectively indicate 100 percent, 65 percent and 30 percent of the power. When three lights are flashing at the same time, it means the power is about to run out, please charge it in time. First Charge Pull out the rubber cover until the charge port is fully exposed to fit in the power adapter. Note: please use the original Xiaomi adapter for the safety of you and the robot.